It is pretty well known that Kate Middleton’s engagement ring once belonged to the late Princess Diana. The ring is made up of a 12-carat oval blue sapphire, surrounded by fourteen solitaire diamonds, all set in 18K white gold. 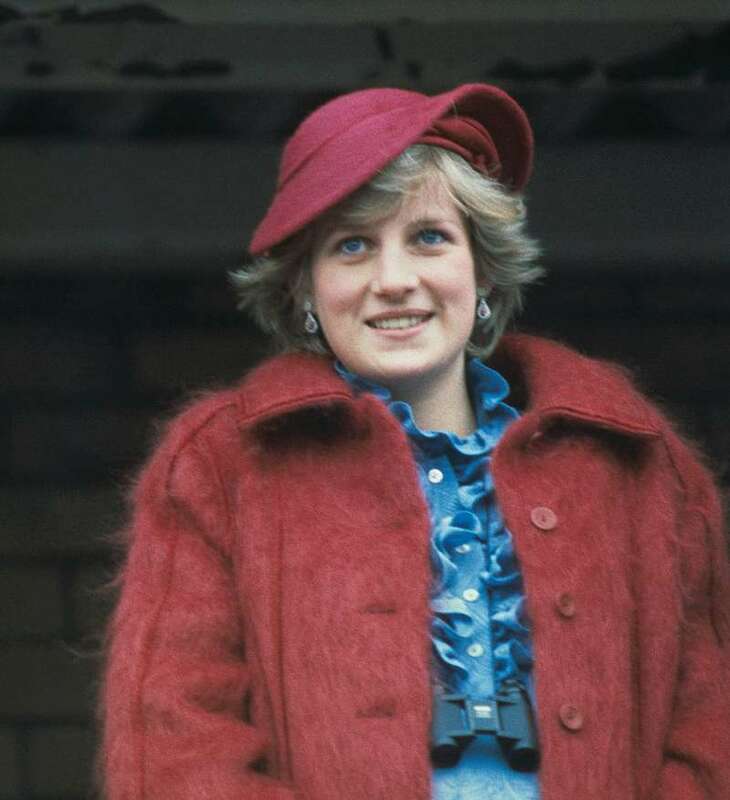 The late Diana was criticized for not having a custom ring made for her engagement. Prince Charles had a selection of rings shown to her, and she chose the sapphire. After Princess Diana’s demise, Prince Charles allowed Prince William and Prince Harry pick a memento from their late mother’s belonging. Prince Harry chose the ring, and Prince William picked a Rolex. However, when Prince William decided to propose to Kate Middleton, the brother decided to swap mementos. What started out as a warm gesture of affection turned out causing heartache for Kate Middleton. Some people were far from pleased that Kate got the ring. While on a trip to Africa in 2010, some people gave the ring a nickname, "Commoner's Sapphire." This cruel nickname was made in reference to the fact that she had no royal pedigree whatsoever. Still, Prince William or Kate Middleton did not turn back. She wore the ring proudly in much the same way as Diana did. But I would like you to allocate all my jewelry to the share to be held by my sons, so that their wives may, in due course, have it or use it. I leave the exact division of the jewelry to your discretion.